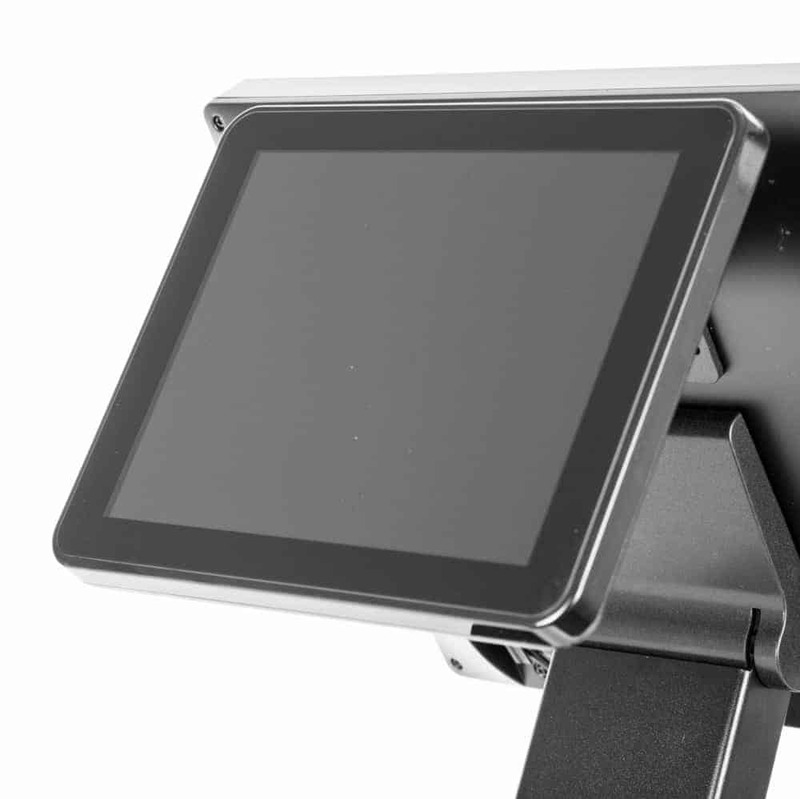 The Eclipse™ PF100VH Perfect-Flat Zero-Bezel MiniLCD Customer-Displays offer full multimedia functionalities in a convenient form-factor. 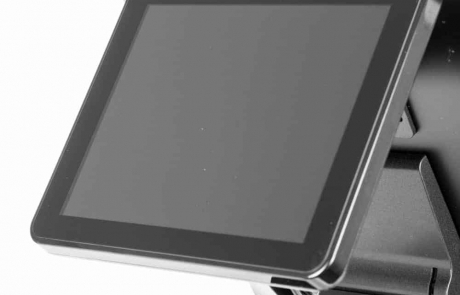 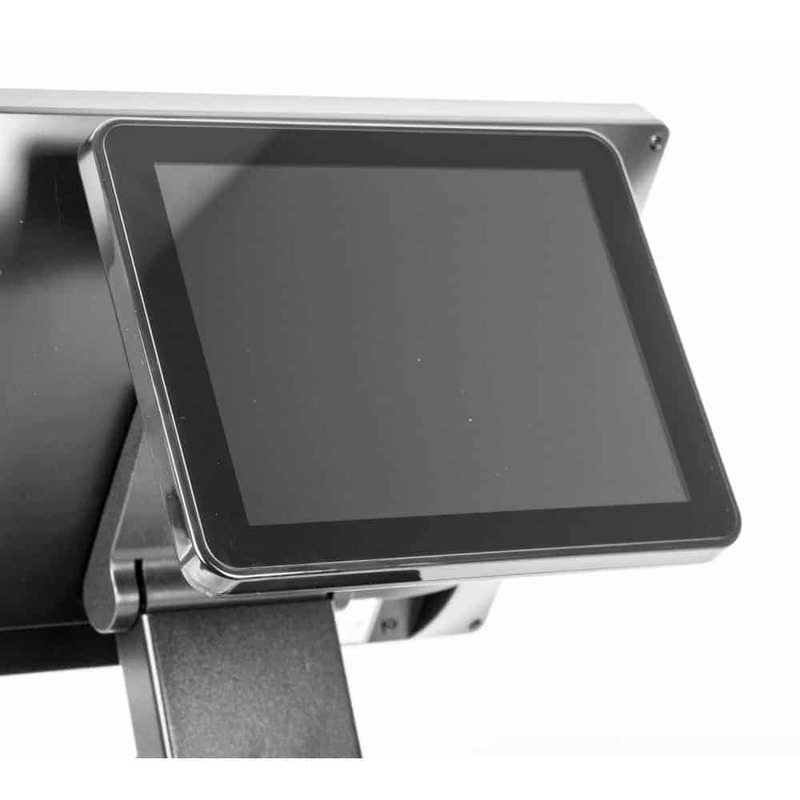 Designed for the Eclipse™ all-in-one POS terminals, the PF-Series MiniLCD offers choice of VGA or HDMI interfaces. 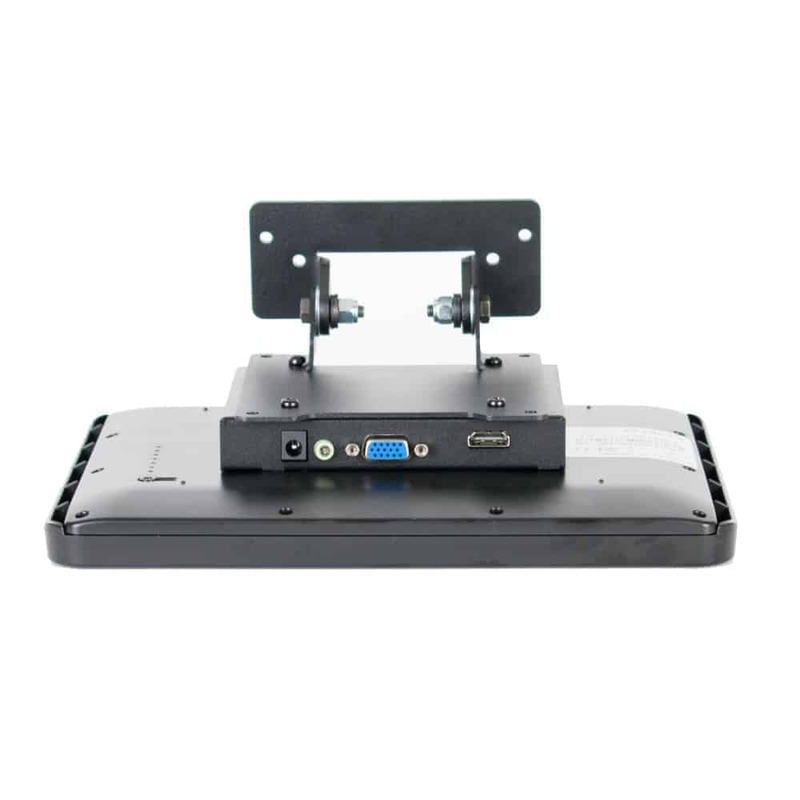 Available in 10″ size with 1024×768 resolution, they can adequately respond to your different customer-side display needs. 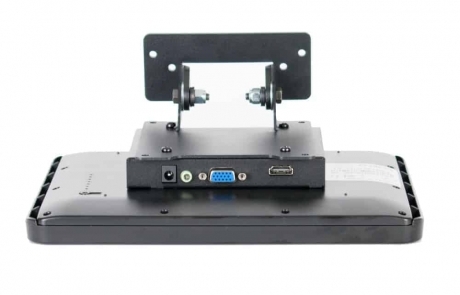 When not mounted on an Eclipse™ POS terminal, the MiniLCD may be mounted to any VESA-compliant system through their convenient VESA-75 mountings.